Around the World, or Just in my Thoughts. The opening date for the Sacramento Cracker Barrel has been set and I am looking forward to a road trip later this summer. I have been looking forward to this since I first learned in December 2016 that Cracker Barrel had plans to open stores in California. 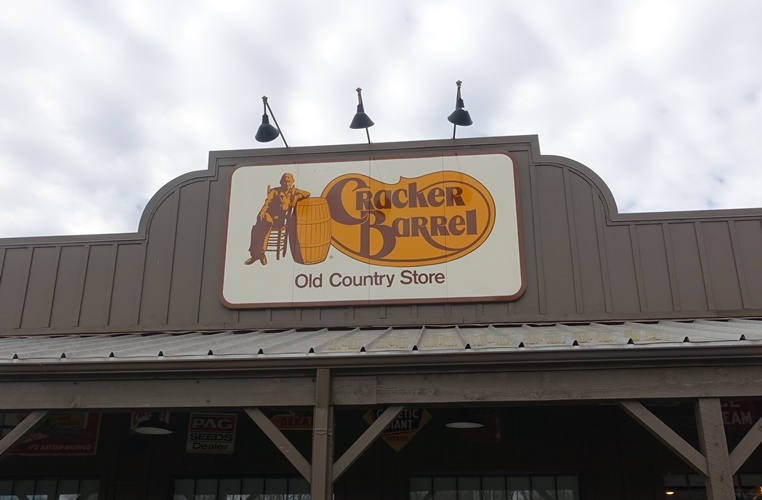 At that time I wrote a post titled Cracker Barrel in California? 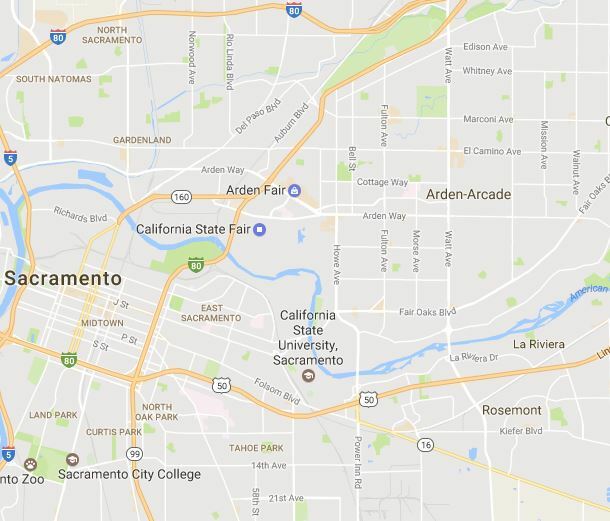 The Cracker Barrel in Sacramento will be at 1000 Howe Avenue in the Arden-Arcade area. 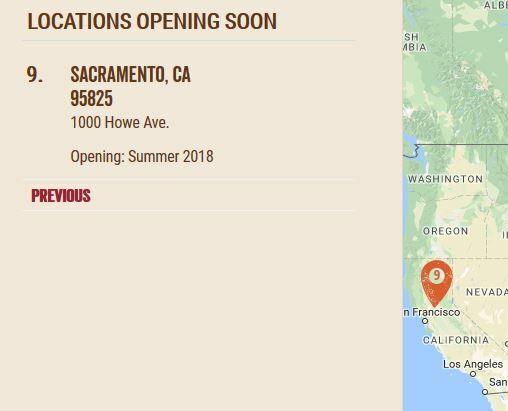 The Cracker Barrel website still does not list an opening date, but Sacramento media outlets today announced that it will open on August 20. 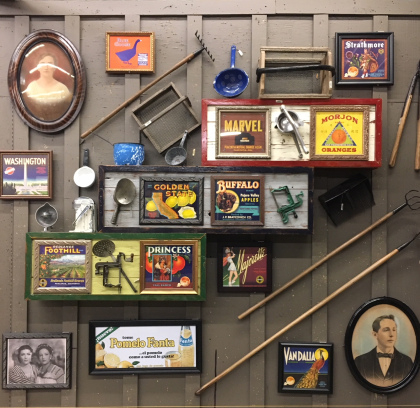 Cracker Barrel also released some pictures of the wall displays. 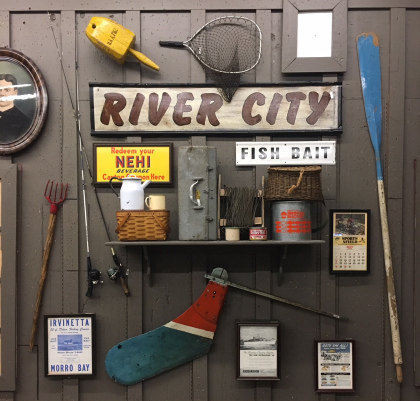 Sacramento is definitely a River City and this is a nice display of fishing memorabilia. Agriculture is also a big part of California and the Central Valley and this display shows some great advertising images as well as tools involved in growing and processing California crops. The first Cracker Barrel in California opened earlier this year in Victorville and there are two more locations in the southern part of California that are on the way. 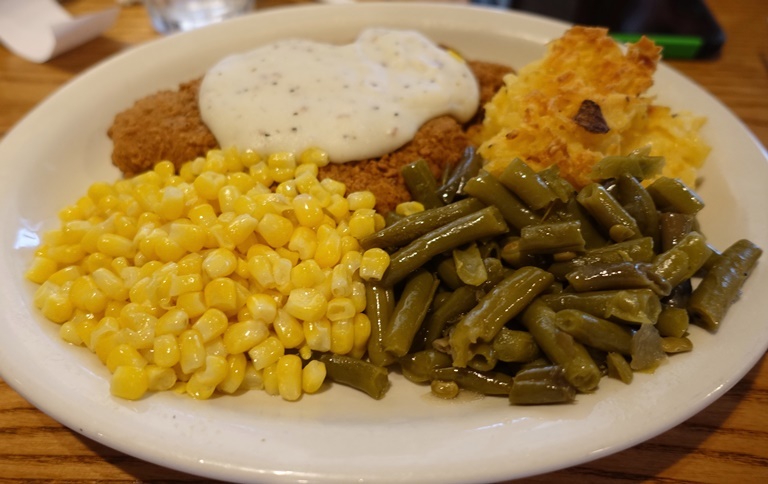 This entry was posted in California, Food, Travel and tagged California Cracker Barrel, Comfort Food, Cracker Barrel, Restaurant Openings, restaurants, Sacramento Cracker Barrel. Bookmark the permalink. Our favorite restaurant along I-95 south of Jacksonville.